This CF500/1/2/3X color toner cartridges have been tested and monitored for performance quality and page yield. It’s works with HP Color LaserJet Pro M254nw Printer and comes in black, cyan , magenta and yellow. All of our v4ink toner cartridges are have a lifetime guarantee. 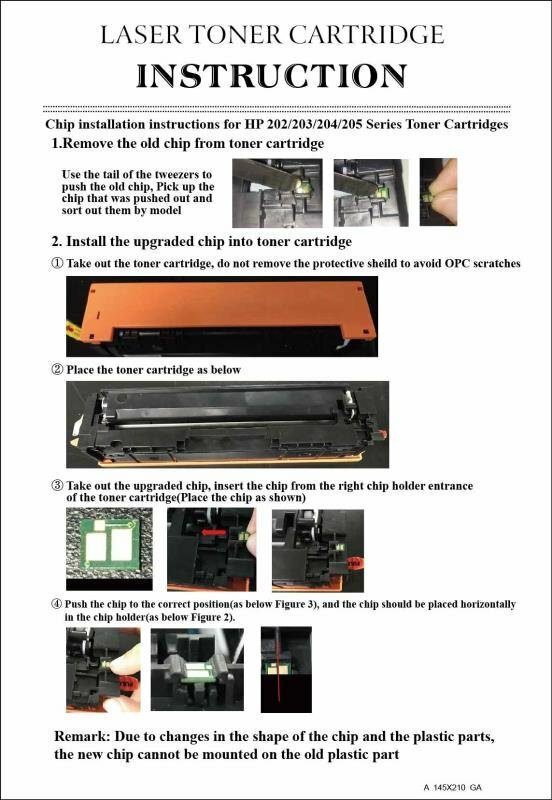 However, your cartridges should be stored in an upright position and avoid the humidity, high temperature and the deleterious substance corrosion.